OMG, I just found this news article about the gigantic super volcano, the Caldera, in Yellowstone and how scientists believe that the ice melting in Antarctica could be linked to the biggest explosion ever, in Yellowstone! The article is sponsored by USA Today....but I think if there's any truth to this at all, then it's scarier than any scary movie or Steven King novel. Do any of you remember Art Bell? Apparently he died on Friday, April 13th (2018). 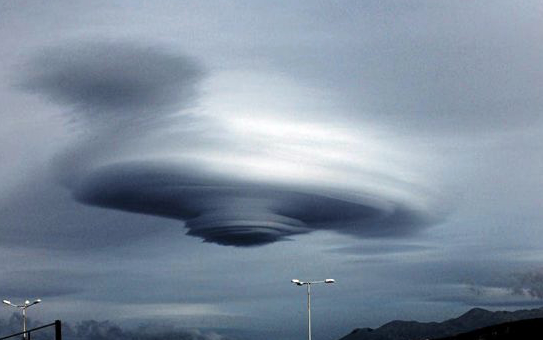 Bell had an late night radio show, where he talked about all kinds of things from UFO's, ghosts, and weird random topics of interest, for those interested in The Paranormal. 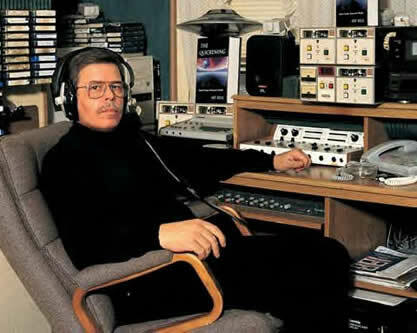 Here's an superbly written article about Art Bell and all the things he used to talk about on his syndicated radio show called Coast to Coast AM (See, Reuters, Huffington Post link below).